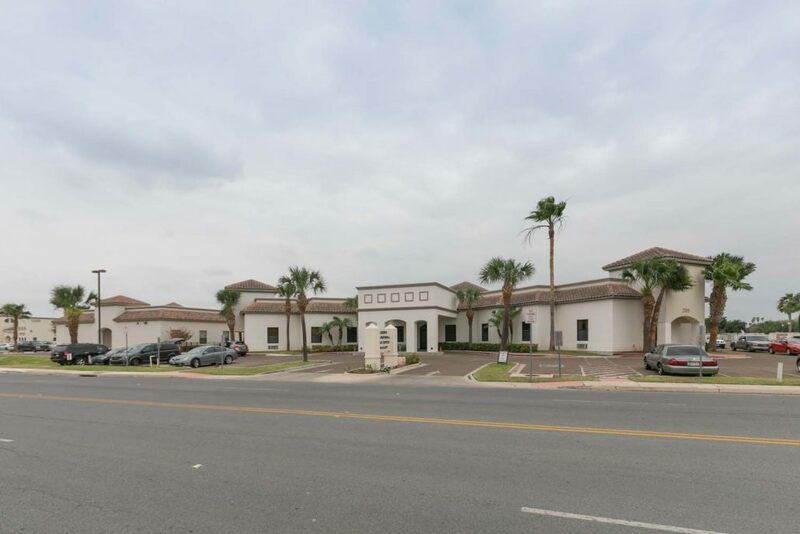 McAllen Transitional Care Center is a modern, state-of-the-art care center, conveniently located at 2109 South K Center St, one block west of LifeCare South McAllen Hospital. Our convenient location in south McAllen serves McAllen, Mission, Pharr, San Juan, Colonia Evans, Las Milpas and the surrounding areas. We are only a short driving distance to the McAllen Medical Center and the Rio Grande Regional Hospital. We feature 70 beds and beautiful spacious rooms in both private and semi-private settings. Guests will enjoy well-appointed accommodations, a diverse activities program, nutritious satisfying menus, housekeeping and laundry services, and beautifully landscaped grounds.